Target was to reduce NOx output by 90% and reduce noise to 75dB(A) at 1mtr. 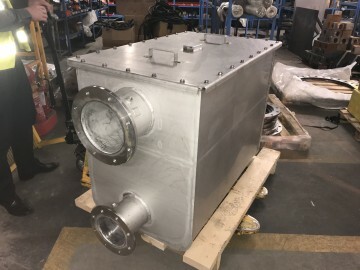 IMS supplied and installed an SCR module, dosing and injection system, along with acoustic housing and exhaust silencer system which reduced NOx emissions by 90% and reduced noise to 75dB(A) at 1mtr. 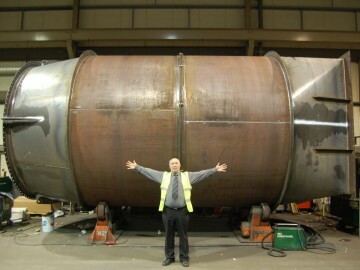 A 93” wide by 93” long Splitter silencer was constructed by IMS for a metal can recycling plant in Warrington. 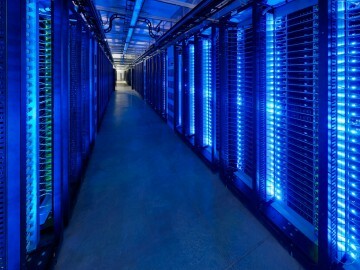 The splitter successfully reduced the noise created by the company’s process operations. 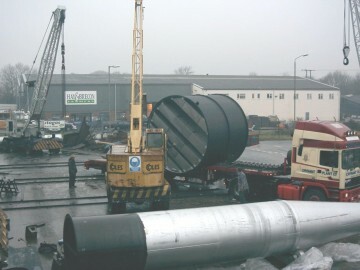 IMS have recently obtained a contract with a well known traction company in the UK. A collection manifold has been designed for use with the new MTU diesel engines being retrofitted to the traction units of intercity railway trains. 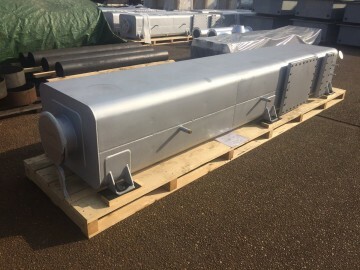 IMS supply on a regular and consistent basis exhaust gas silencers, direct to a world famous manufacturer of aerospace, marine and diesel engines. The silencers range from 14” to 40” nominal bore and are supplied in Mild and Stainless Steel. 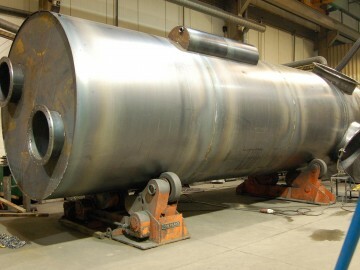 Industrial & Marine Silencers successfully obtained a substantial contract to supply attenuators, silencers, and pipe-work for 12 DRUPS engines. 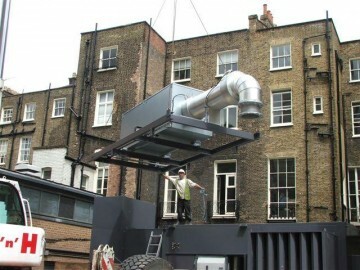 IMS designed, manufactured and installed the units in the heart of London during 2007 and 2008. 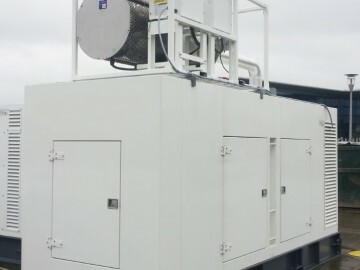 IMS Ltd, in conjunction with LOCOG (The London Organising Committee of the Olympic and Paralympic Games) successfully installed electrically self-regenerating Active DPF filters to 27 stationary gen-sets which were used over the entire duration of both the 2012 London Olympic and Paralympic games. 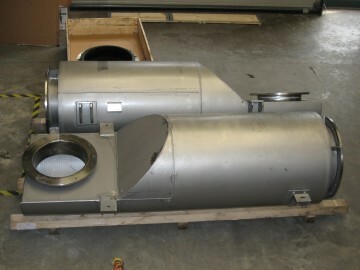 A 30” nominal bore Steam Vent silencer with 57” outlet bend was delivered to a Methanol plant on the island of Trinidad.